Could There Be Another 'Big Bang Theory' Spinoff in the Works? Fans of The Big Bang Theory may have another series to look forward to, as one of the show's stars joked about a possible spinoff series — and not Young Sheldon. At this year's San Diego Comic-Con, writers of the long-running CBS hit got together for a special panel, which included stars Mayim Bialik and Kunal Nayyar, much to fans' surprise. During their talk-back, the panelists discussed a range of things, from Shamy's wedding to a possible future child. In a milestone year for the band, we're looking back at their history on television. The panel, hosted by series guest star Jerry O'Connell, also sparked excitement when Nayyar joked about a possible Raj spinoff. According to The Hollywood Reporter, when asked about Raj's single status, Nayyar replied, "I like it. It leaves room for a spinoff, except but it won't be like Young Sheldon, it'll be Old and Fat Raj." Of course, the show title and idea are likely jokes, but it sounds like there could be something there for fans of the series and Raj. And as viewers know, Young Sheldon is considered a spinoff but it's technically a prequel. 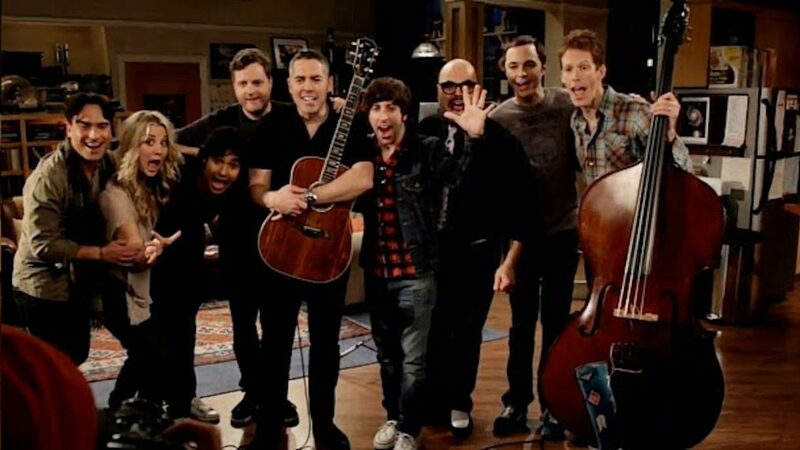 If Raj were to have a spinoff in the present or future timeline, some fan favorite characters could stick around for a while after TBBT concludes. "I enjoy being the single guy. Seriously, it's really fun. You get to explore different aspects and have many potential guest stars." Nayyar continued. Hopefully, there will be some good news in their future, and in the meantime, we can look forward to the returns of The Big Bang Theory and Young Sheldon this fall.